Written from the perspective of those affected and interested parties, it gives you an advantage start on the treatment path to proceedings against those still taboo symptoms specifically and effectively. ... a lot of praise for this site! 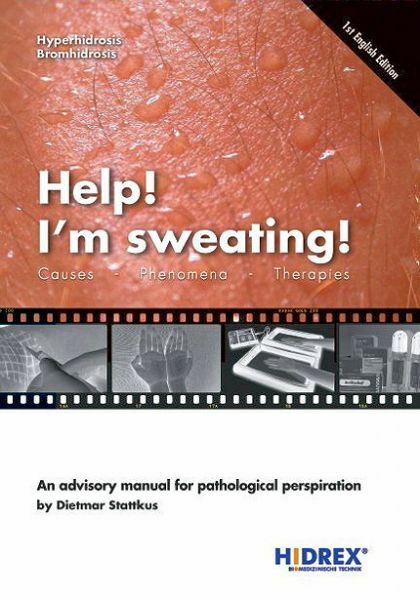 I also stick about 4 years in a (presumably) somatic-related sweating vicious circle. Especially in stuffy, cramped, hot room with lots of (mostly foreign) people are so low suggests the physical manifestation of the mind (anxiety, even stronger sweat flux, some with shortness of breath) that I had sometimes more, "the crisis" got and had to flee. ..